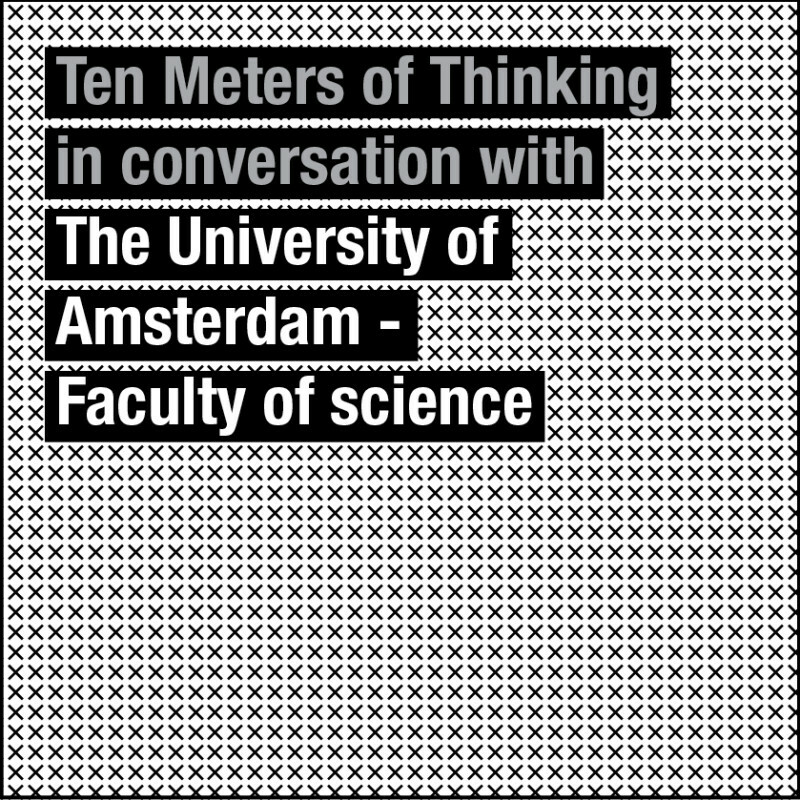 Paul Hughes gave a Ten Meters of Thinking speech to members of the Faculty of Science from the University of Amsterdam. Together they explored the central concepts of innovation and applied these to future of science education – opening new possibilities of research, teaching, and partnerships. 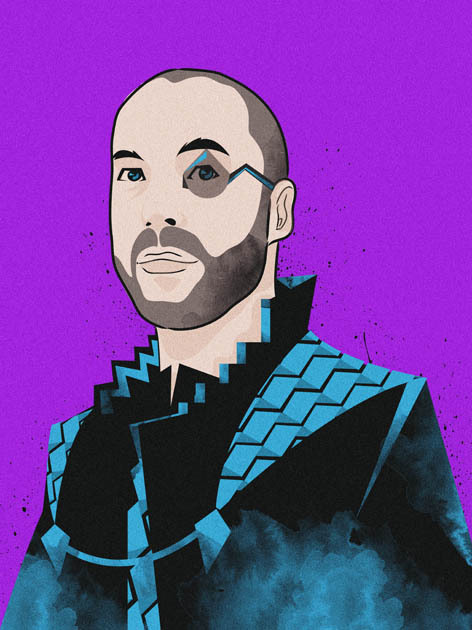 Explore the future of your industry: Book a Ten Meters of Thinking speech now. It’s not painting, it’s making a painting. 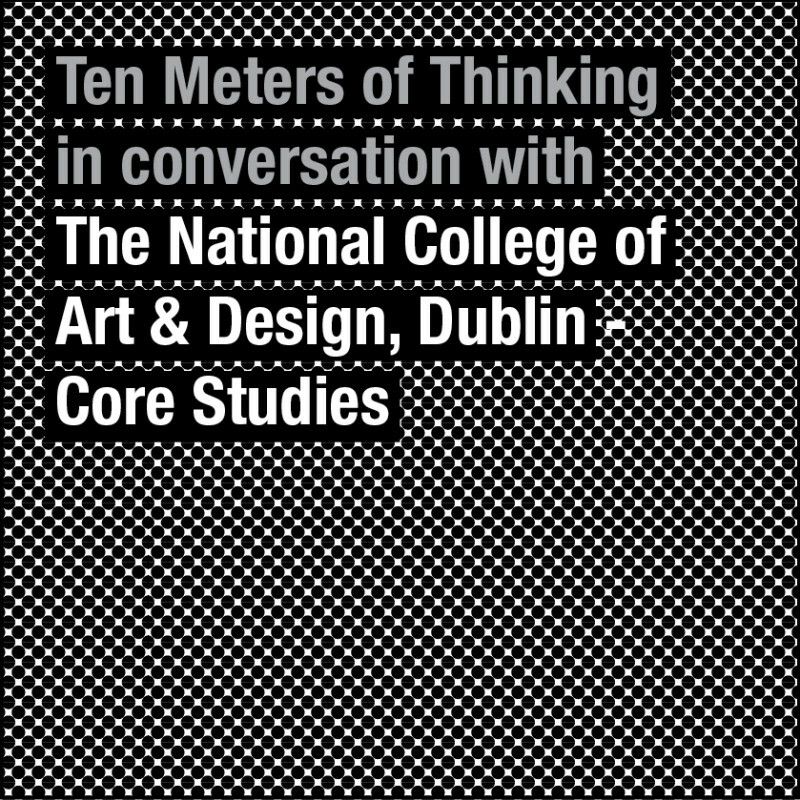 Paul Hughes gave a Ten Meters of Thinking speech to 150 first year Core students from The National College of Art & Design, Dublin – asking what would happen if your notebook took on the characteristics of a fish. 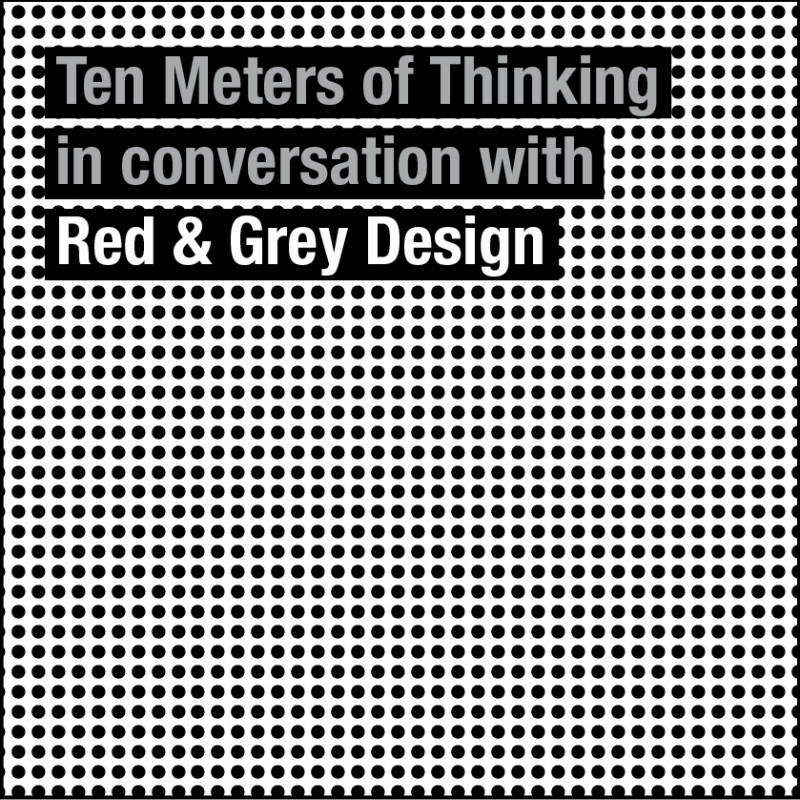 Understand creativity & design: Book a Ten Meters of Thinking speech now. The invitation to speak again at Design Yatra 2013, Goa, India, marked the 5th time Paul Hughes spoke at this leading design event in India. Kyoorius, the company behind the event, has created and curated one of the world’s biggest and best annual conferences on design. With an attendance of over 1300 delegates from across Asia it has featured some of the biggest names in the global creative and communications industry. Embrace change: Book a Ten Meters of Thinking speech now. 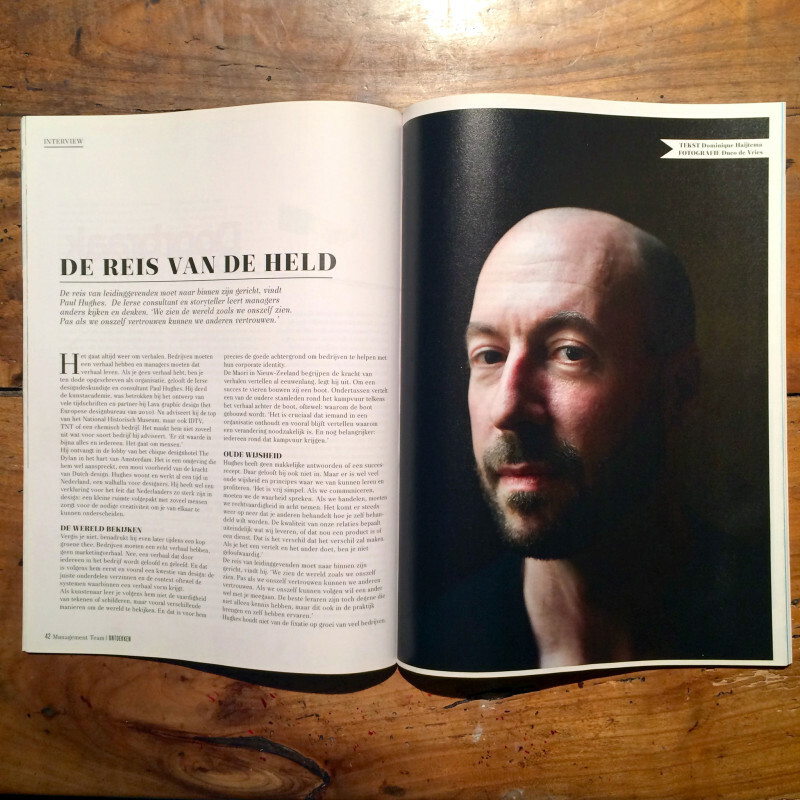 Interview in Management Team Magazine. In this interview Paul Hughes highlight how he believes that every organization is on a similar path of development. While the placement along this path may vary from organization to organization, every organization goes through the same stages and cycles. Take the next step: Book a Ten Meters of Thinking speech now. Introduction to book Dynamic Identities. 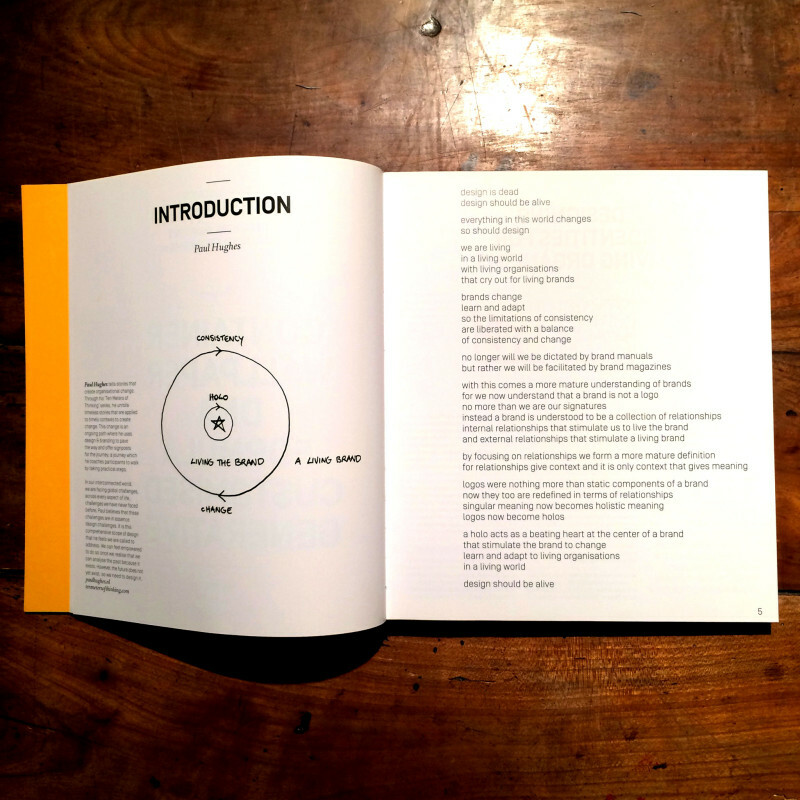 Sometime after running a Summer School on Dynamic Identities Paul Hughes was approached by one of the attendees, Irene van Nes, to write the introduction to her book Dynamic Identities: How to create a living brand. 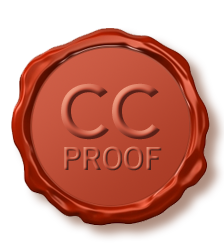 Create a Living Brand now: Book a Ten Meters of Thinking speech now.